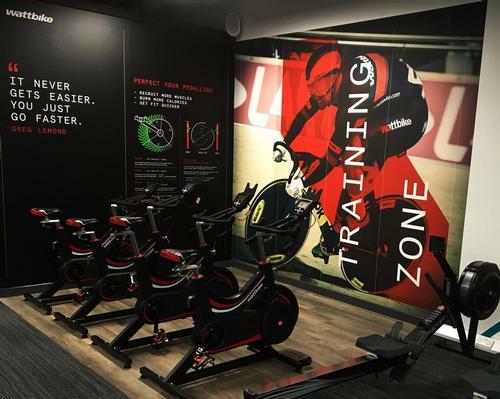 PureGym has partnered with Wattbike to open its first dedicated Wattbike Zone at its site in East Grinstead. 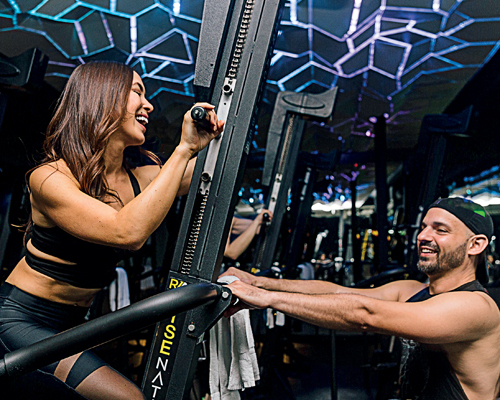 Part of an ongoing trial with the chain, the installation is designed to elevate PureGym from a budget gym to a boutique-style facility with designated performance-areas. 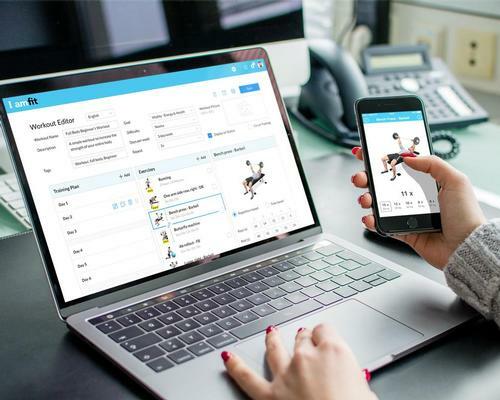 PureGym has also installed 12 Wattbikes across its sites in Portsmouth, Stoke, London Wall, Marylebone and East Grinstead, with further installations planned should the Wattbike Zone be a success. 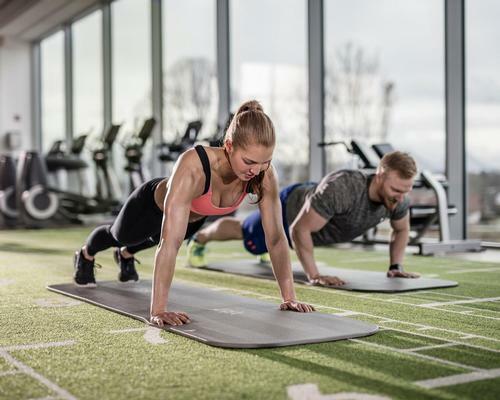 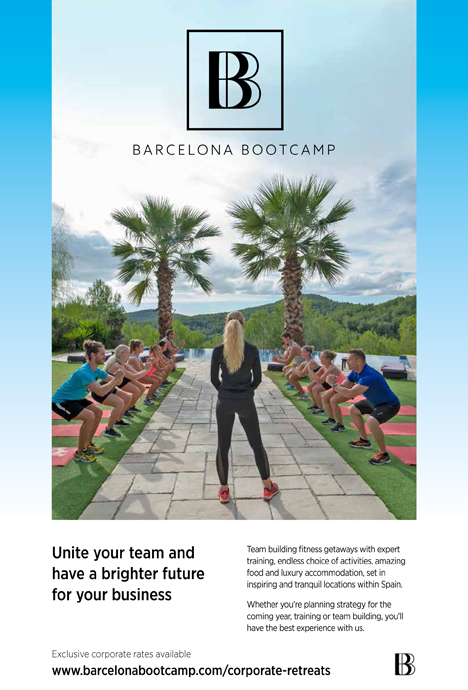 Francine Davis, commercial and strategic director at Pure Gym East Grinstead, said: "At PureGym we want to offer our members a low cost, high-quality training experience. 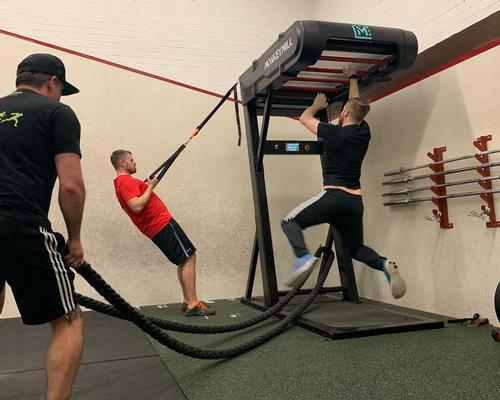 Our members expect quality training equipment, which is why we teamed up with Wattbike to install a Wattbike Zone at our East Grinstead site." 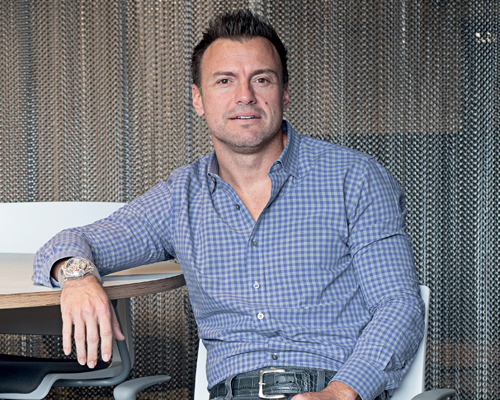 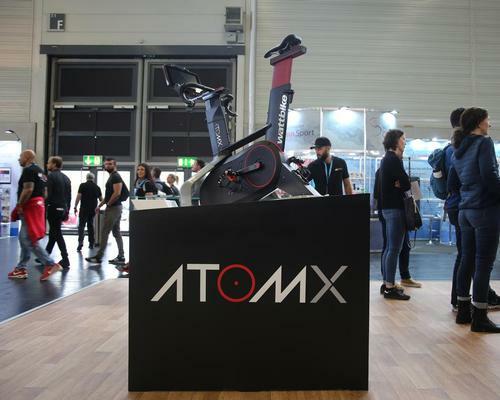 Simon Overing, commercial director at Wattbike, aid: "By installing this Wattbike performance Zone, PureGym are demonstrating that quality and innovative ideas are what has driven them to become the first British gym to achieve one million members. 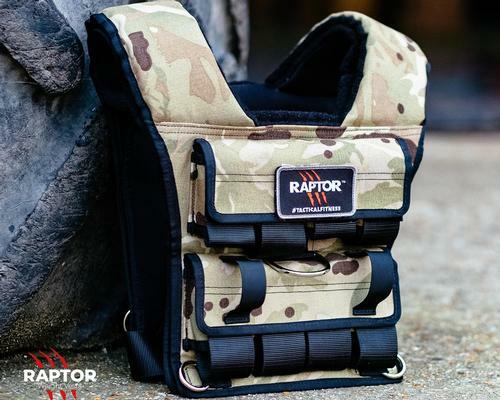 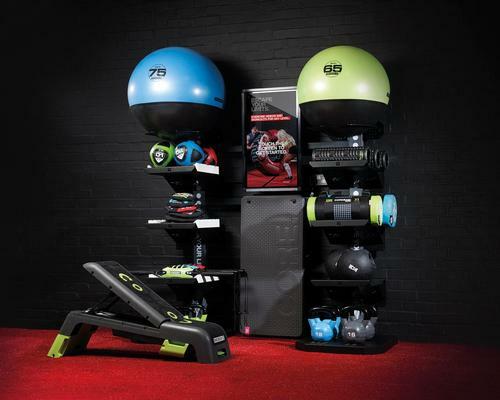 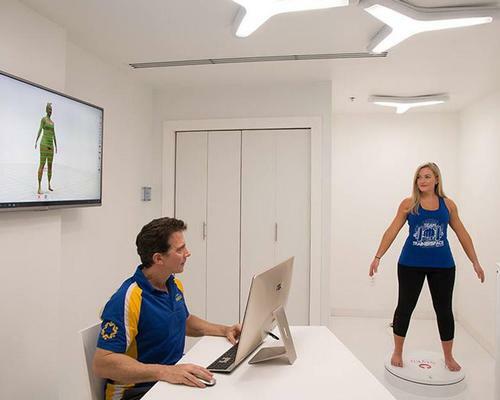 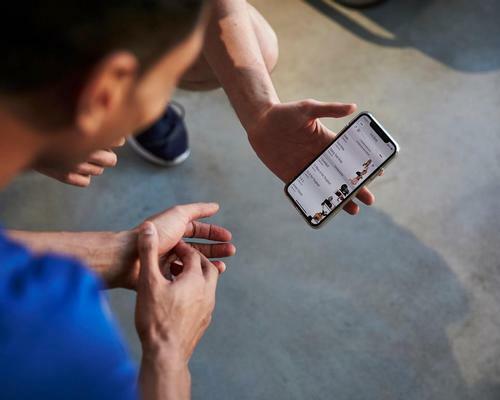 It's a competitive market, and one in which gyms are constantly having to explore new, exciting offerings for their members." 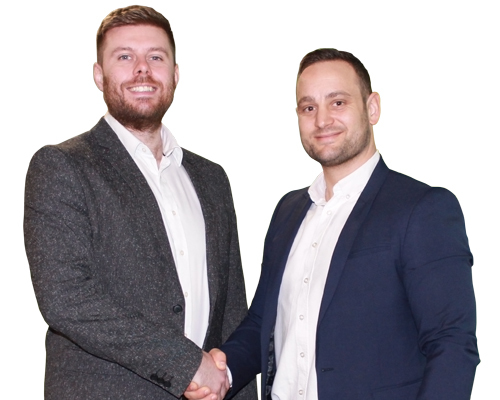 "We're confident that this partnership will provide an exciting training opportunity for PureGym's members, and we look forward to improving people's performance across the UK," Overing added.